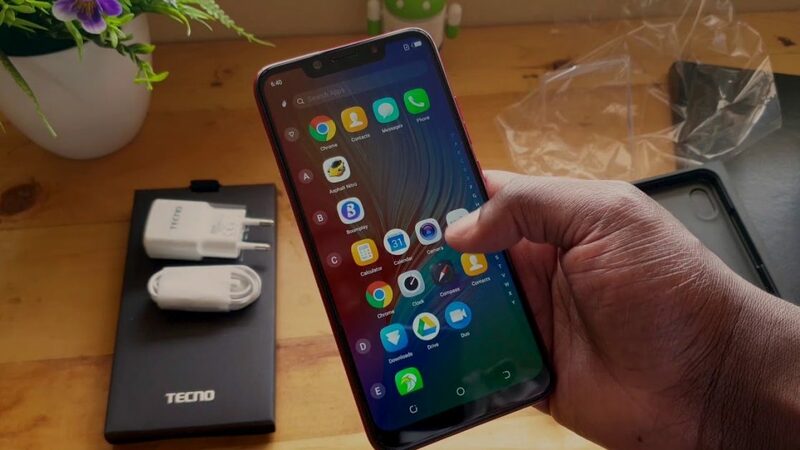 Do you want to buy the Tecno Camon 11? Then i think my review will expose a few things you must know about the smartphone before you buy. I purchased this phone about 3 days ago at Computer village surprisingly cheaper than i initially budgeted and barely 4 days after, i just resold it. Shocking huh? I’ll tell you why along the way. 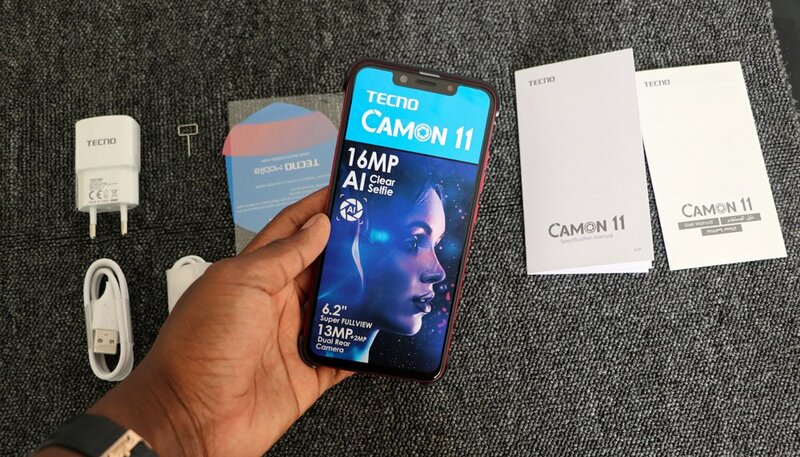 in the meantime, this is my first hand review of the Camon 11. Battery: 3,750mAH non-removable (with fast charge). Ram & memory: 3gb/32gb memory, 4gb/64gb memory. READ ALSO: 20 Insanely Funny Names For Your Phone You Need To See. 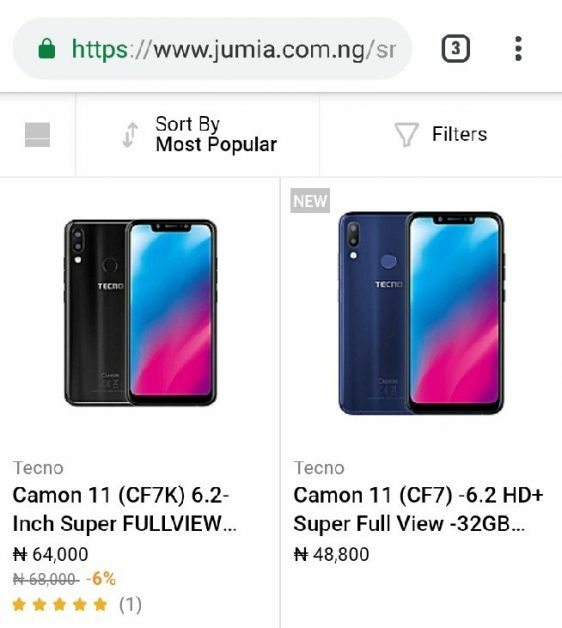 As at February 2019, the price of the Tecno Camon 11 at premium stores like Slot, Jumia and Konga ranges from N49,000 – N64,000, depending on the storage space you’re’ going for. 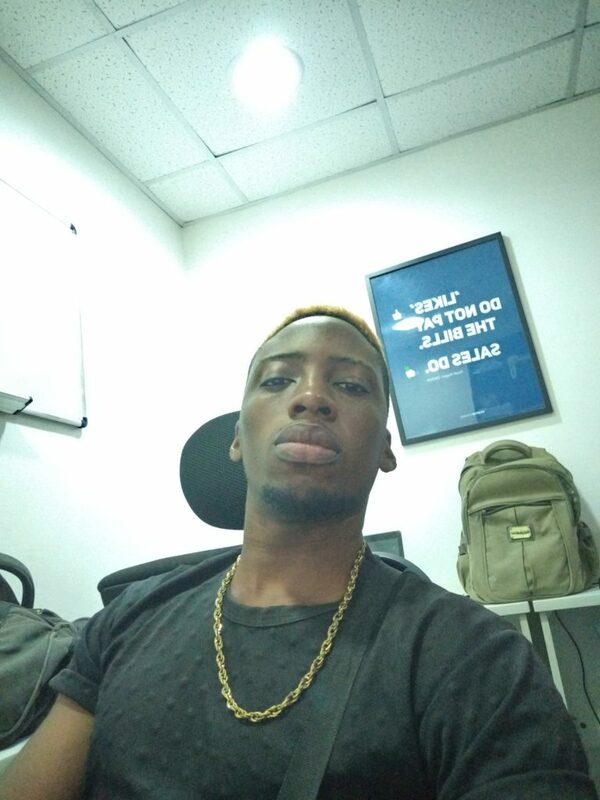 From my own personal experience, the camera of the Tecno camon 11 is just average. 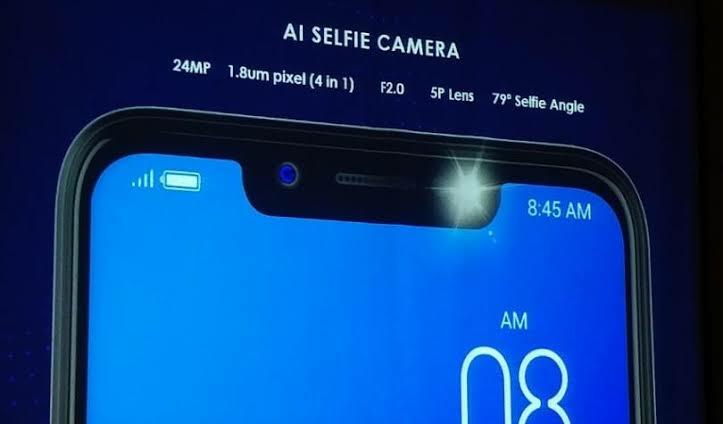 For a phone flashing a 13+2MP with a 16MP selfie shooter for the price it goes for, its perfectly OK and unless you’re used to working with studio professional cameras, you should have no problem at all with it. Here are two selfies i took one in mid-low light and the other in a well lighted environment. Tecno Camon 11 battery life. Equipped with a massive 3,750 mAH non-removable battery, the phone takes approximately 2 hours to charge from 0 – 100% and lasts me for a whole day comfortably. You’ll be able to play unlimited games, stream Youtube and download latest naija music free, anytime. 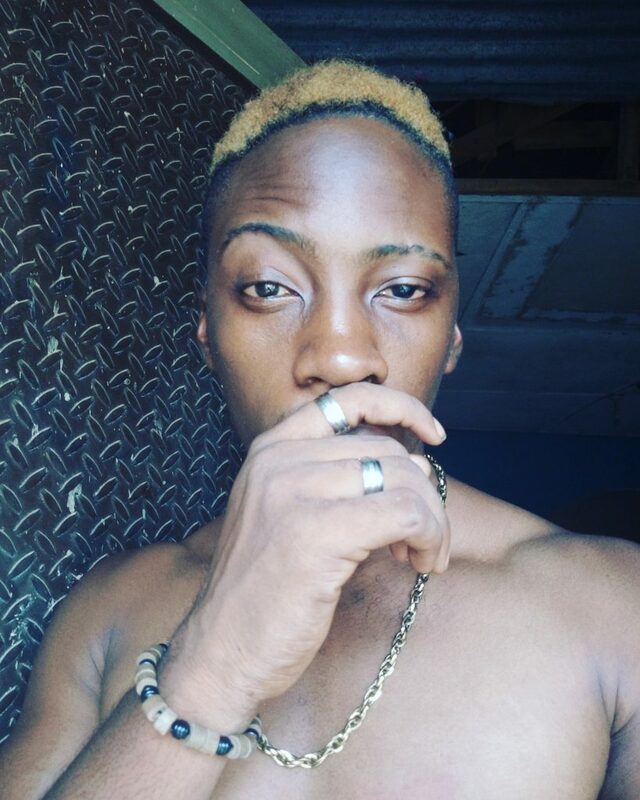 Why did i sell my Tecno camon 11 only a few days after i bought it? I used a Tecno Camon X Pro prior to this and i fell in love with it. As a tech junkie, unfortunately not every phone can satisfy my high. First of all, once i realised the camera didn’t measure up to my standard, i started to get shaky about the device. Truth was if i couldn’t fall in love with it, i couldn’t convince myself to take good care of it as time went forward. Couldn’t convince myself I’d do everything in my power to keep it from being stolen (again). Did i forget to mention that if you’re a game freak, you cannot afford to buy this phone? You should have seen the way players were moving in ultra slow motion when i tried to play Dream League Soccer 2019. It reminded me of the slow motion feature in the iPhone X. I mean it was sure to happen. Its IMG PowerVR GE8320 GPU paired with a Quadcore Mediatek processor had sealed its fate! Anyway, this is just my own first hand opinion. 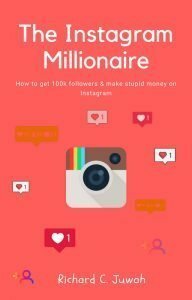 Tell me what you think about the phone in the comments.